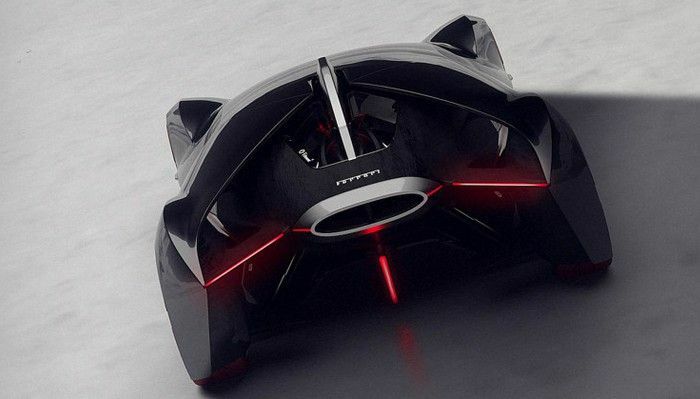 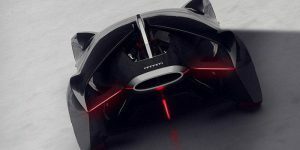 When you ask a group of design students from all around the globe to visualize the Ferrari of 2040, you should expect to get a mixed bag of results. 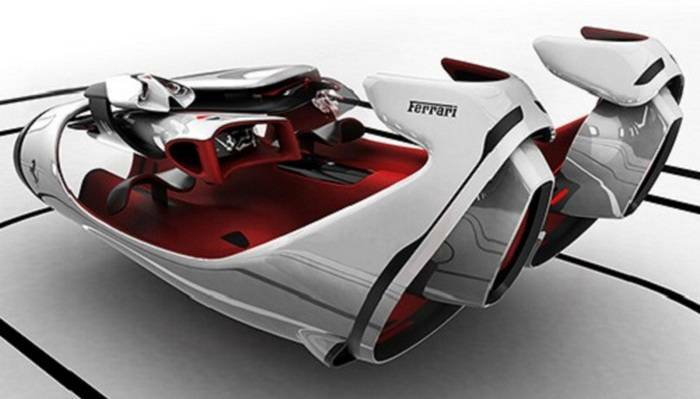 Therefore, last year, Ferrari announced a competition that included several top design schools around the world on how would look their vehicle in 2040. 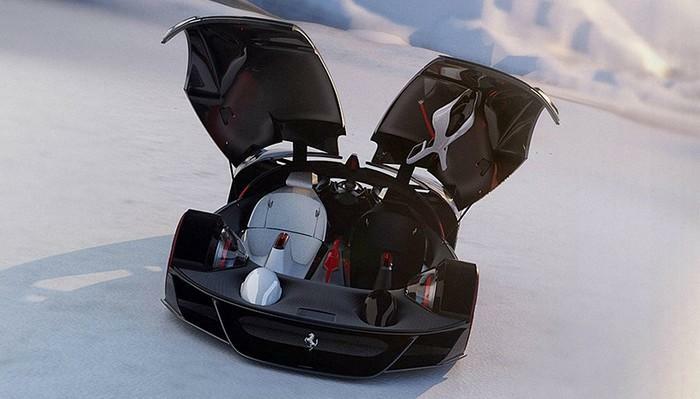 They received 50 designs but there can only be one winner. 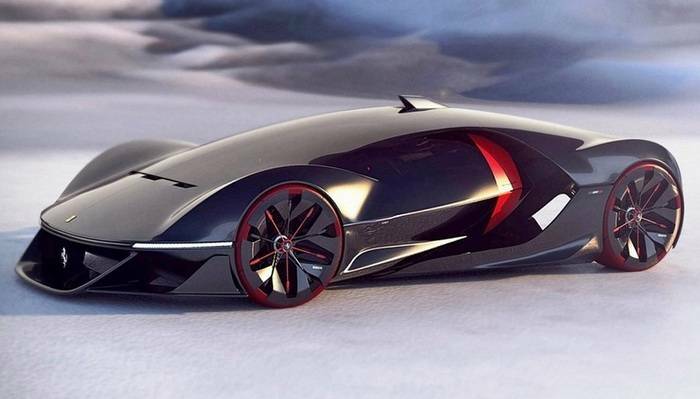 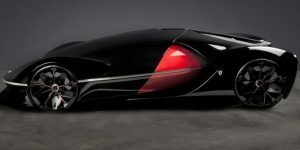 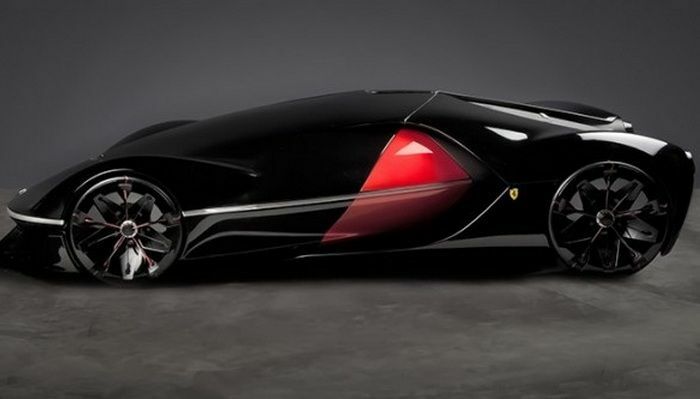 The Ferrari Manifesto Supercar concept from France’s ISD-Rubika design school earned high marks for its shiny exterior, amazing door mechanism, and organized overall vision. 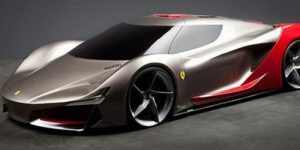 The jury was composed of famous designers, engineers, and drivers including Paolo Pininfarina, Sebastian Vettel, Nick Mason, and Jay Kay from band Jamiroquai, who unanimously awarded this model the first prize(Gran Premio Assoluto). 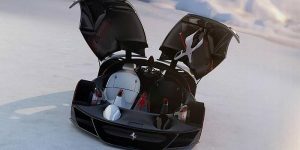 Among the many designs that arrived, the jury pointed that the one of Roman Egorov, a Russian student from Hochschule Pforzheim in Germany called “FL”, focused exclusively on the design of the cabin, could be installed on any model. 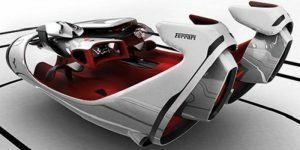 The “Premio Speciale” award won the model “de Esfera”, designed by three students from Hongik University in Seoul, South Korea. 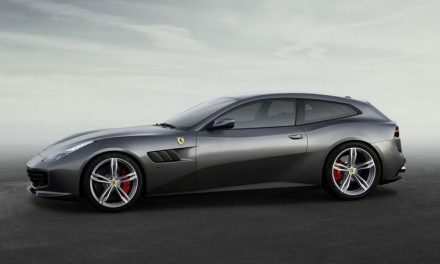 We certainly hope the Manifesto could really preview the Ferrari of 2040.